GABF. Boulder Farmers’ Market. Changing leaves. Mountain car rides. 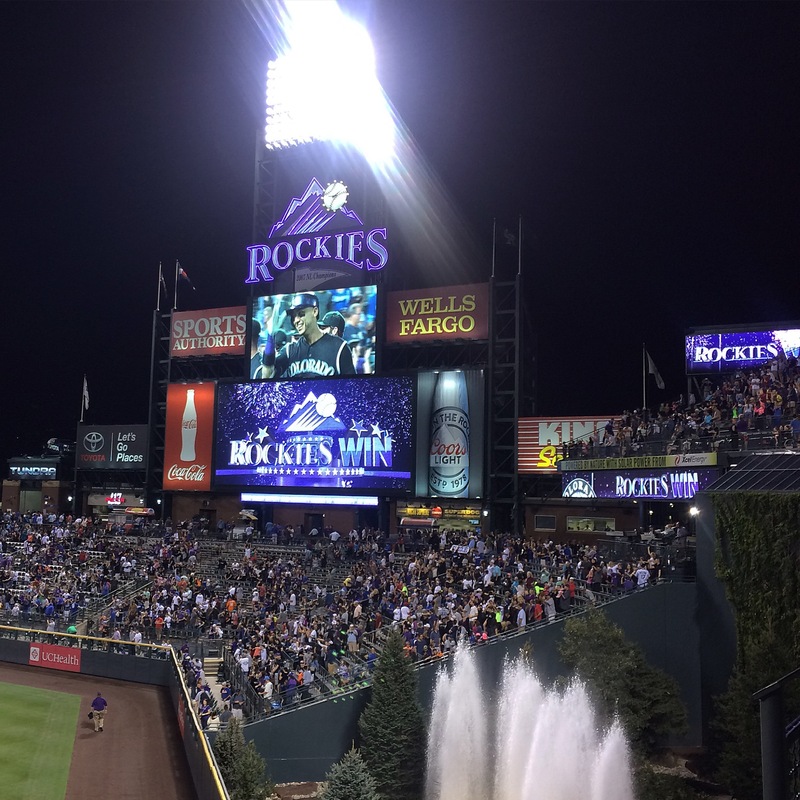 Rockies walk off homerun. 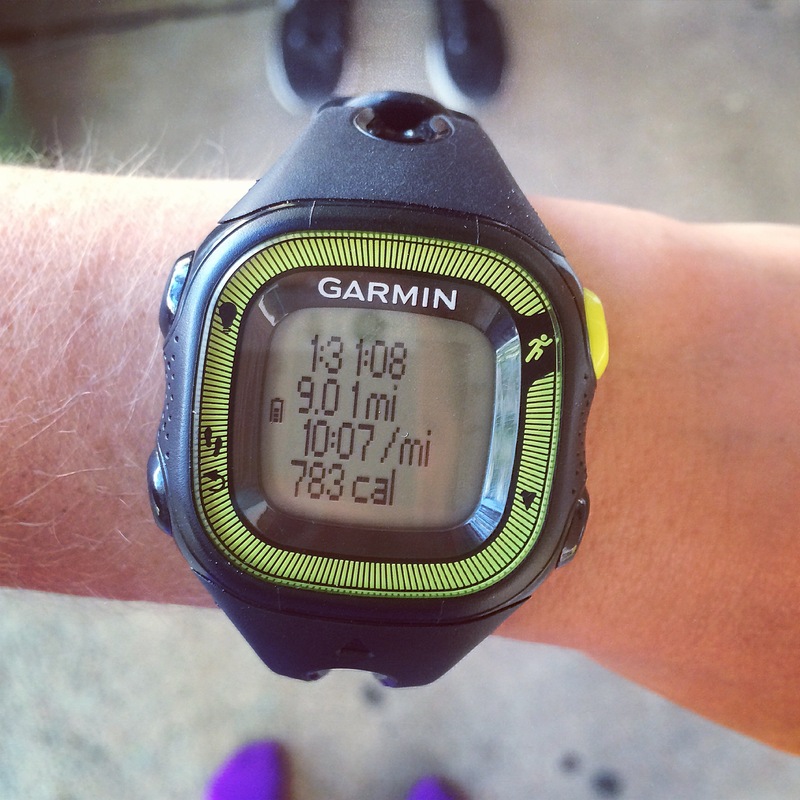 Nine mile run. Family dinner. Perfect September weather. I have a weekend hangover. 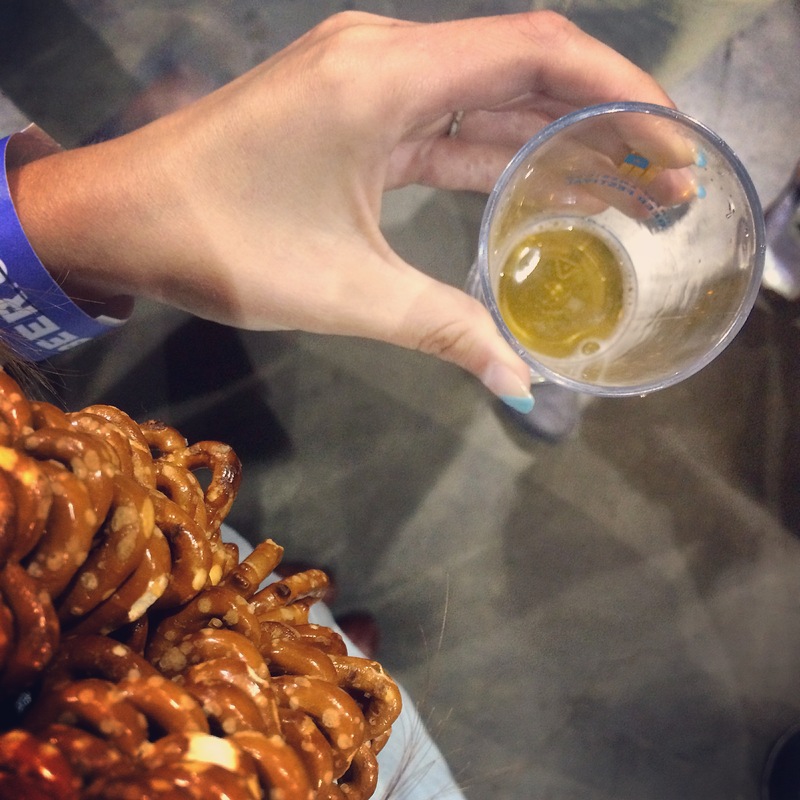 I attended my first Great American Beer Festival on Friday night and WHOA. So much fun! 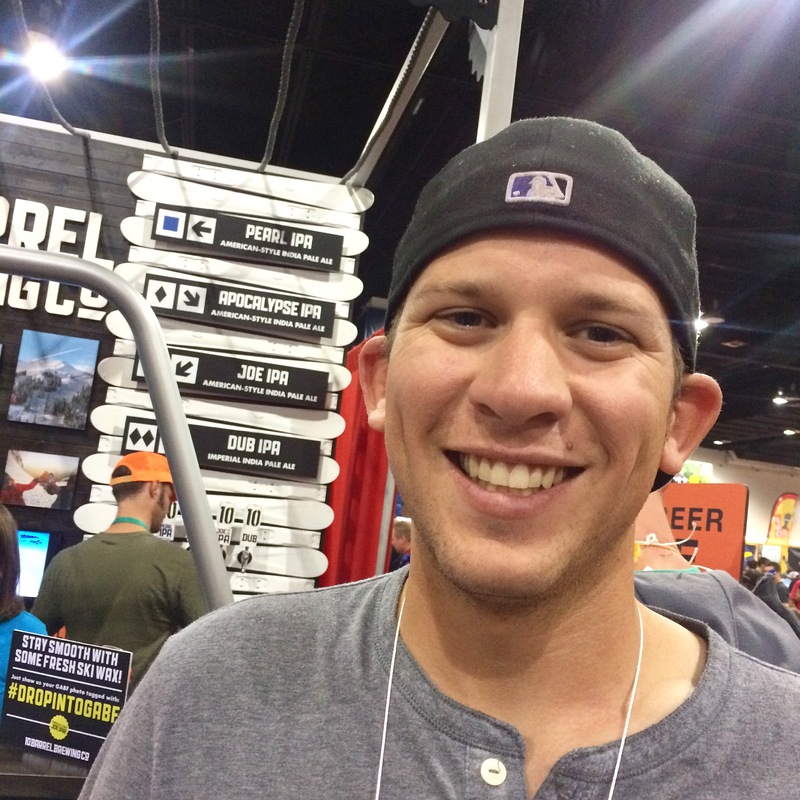 There’s something about being surrounded by a billion breweries and two billion beer drinkers, sampling craft beers from around the country that makes me feel so complete. These are my people! A Joe IPA for Joe. I couldn’t find a Lauren IPA! 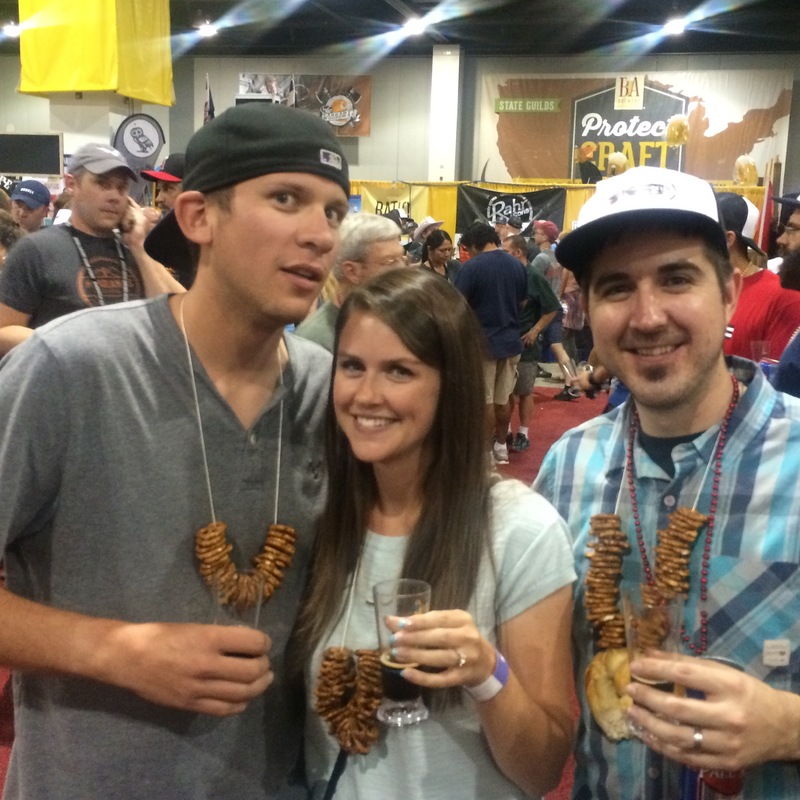 We made pretzel necklaces, drank every type of beer and just had the most awesome time. The whole experience is kind of overwhelming in the best way possible. 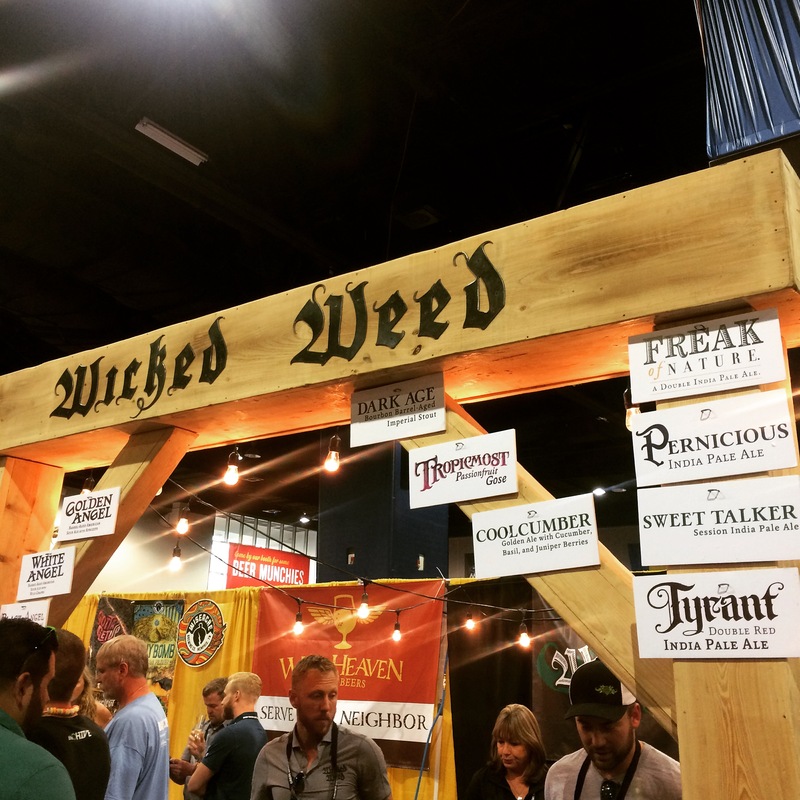 Beer highlights for me included a jalapeño pale ale from Birdsong Brewing, a coffee IPA from Coppertail Brewing, the Zombie Dust IPA from Three Floyds, the Sip of Sunshine from Lawson’s Finest Liquids and a sour called Technicolor Motorhome from Oasis. I mostly just solidified my love for IPAs but sour beers! So good! Who knew?! On Saturday, we slept in (duh) then took ourselves to Boulder for our annual Farmers’ Market visit. 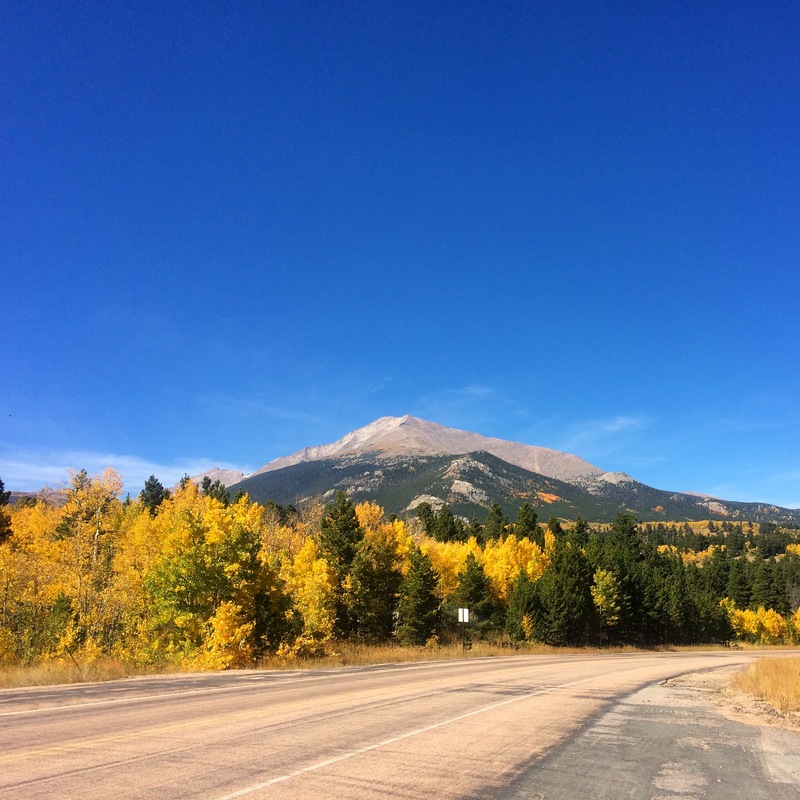 This is a once a year thing because A) Boulder seems so far away and B) I can only handle so many people walking around in their workout clothes, talking about the 14-er they climbed yesterday and the marathon they’re running tomorrow. Just calm down, Boulder. 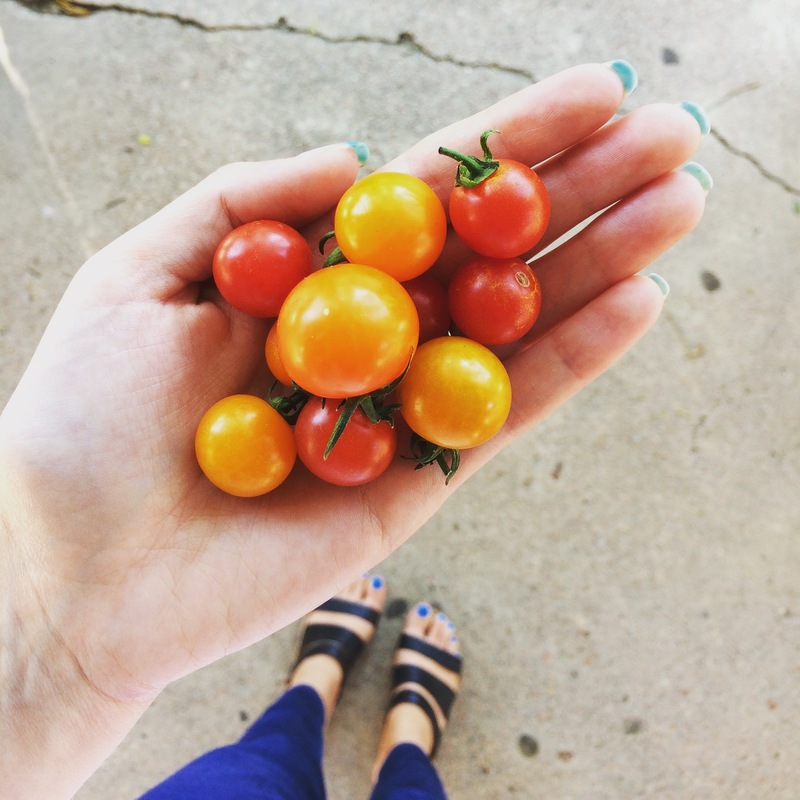 Anyway, we grabbed some utterly disappointing breakfast sandwiches, Vietnamese iced coffees and the most adorable cherry tomatoes. It ended up being a beautiful morning at the market! 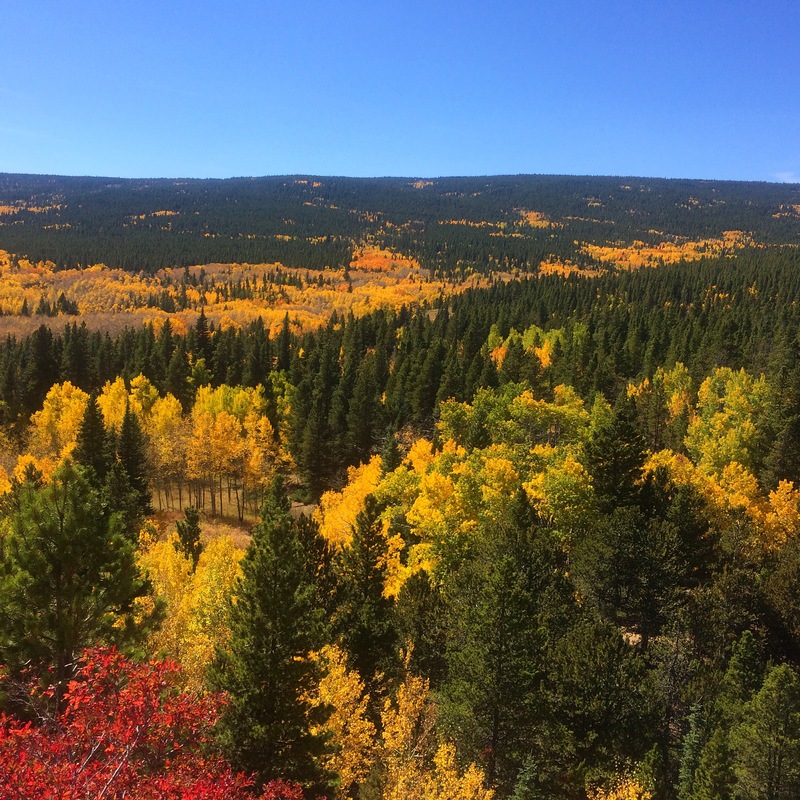 Afterwards, we took the Peak to Peak highway to see the changing leaves. 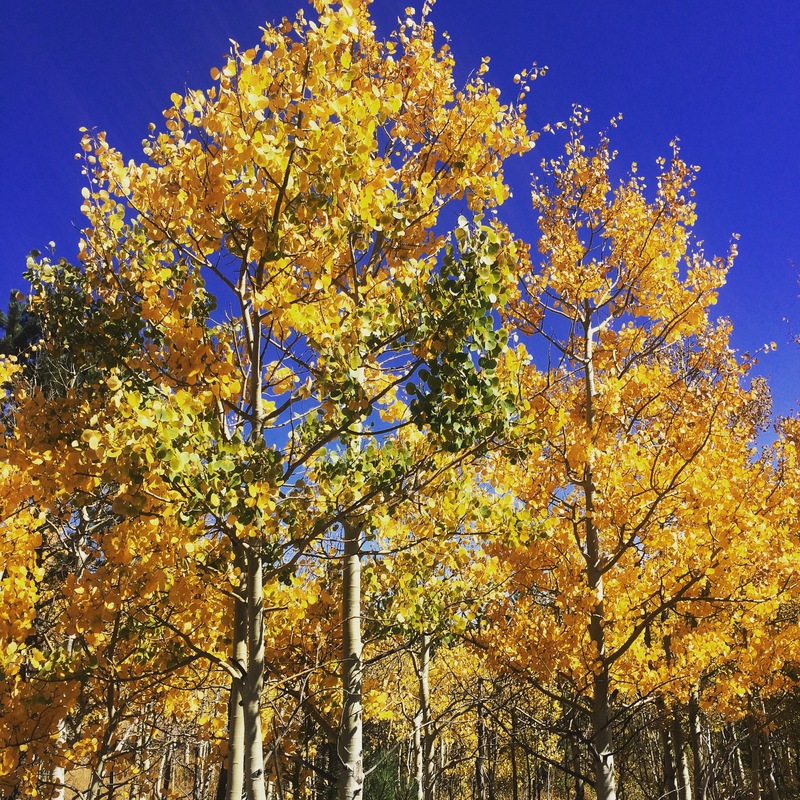 I’ll be honest, we’ve seen better, but as I eloquently explained to Joey, “changing leaves are like pizza… even when they’re bad, they’re still pretty dang good!” Plus we had the most beautiful blue bird day. That sky just made the orange, reds and yellows look extra stunning. Once we finally made it home — our drive definitely ended up taking us well past the point of hunger and exhaustion — we cleaned up and headed right back out for dinner and our last Rockies game of the year. And, as if that wasn’t depressing enough, Tulo was on our tickets. At least we went out on a good note, with a CarGo walkoff homerun! 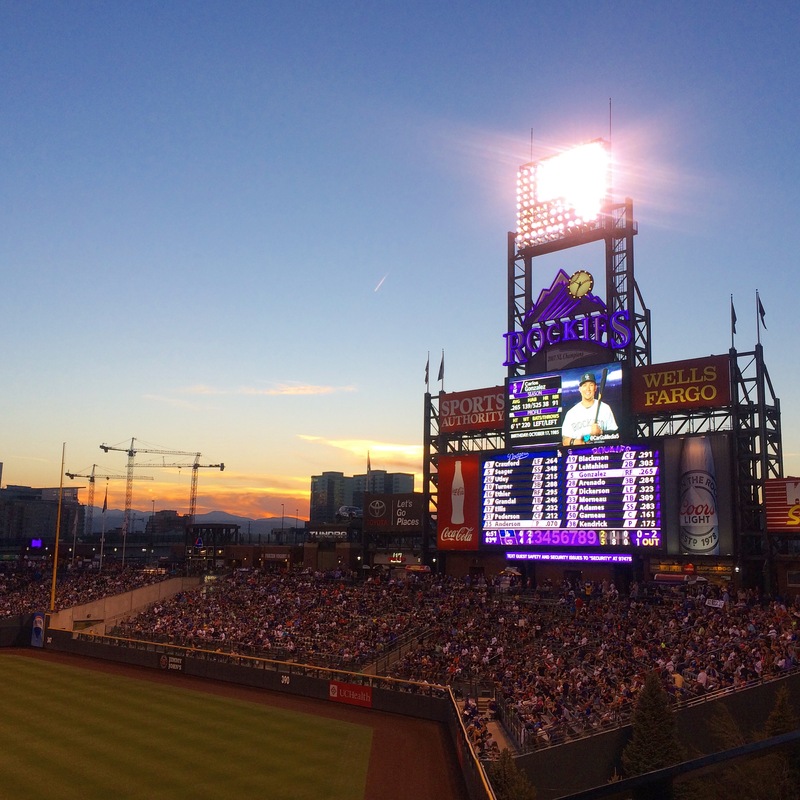 It certainly wasn’t the most uplifting of seasons, but it’s always sad to see Rockies season end. 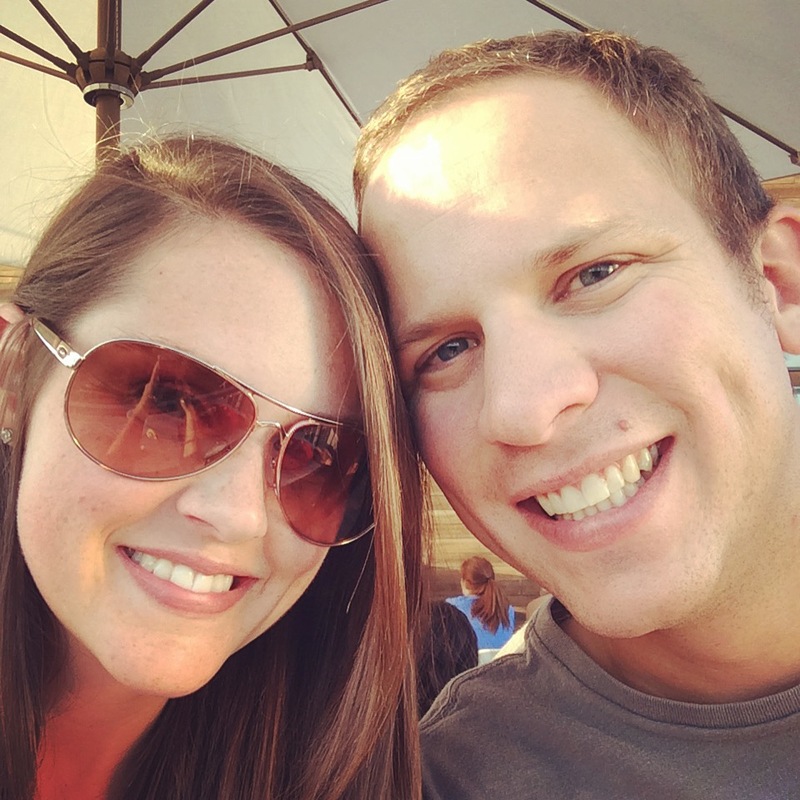 We moved our half marathon training run to Sunday morning (something about running the morning after attending a beer festival didn’t seem like a good idea) and even though the thought of nine miles was terrifying, it went really smoothly! I’m so surprised by how well all of this running is going. The three weeks leading up to race week are kind of brutal. It becomes a mental and physical grind to get through, but after killing that nine miler, I’m feeling pretty confident. 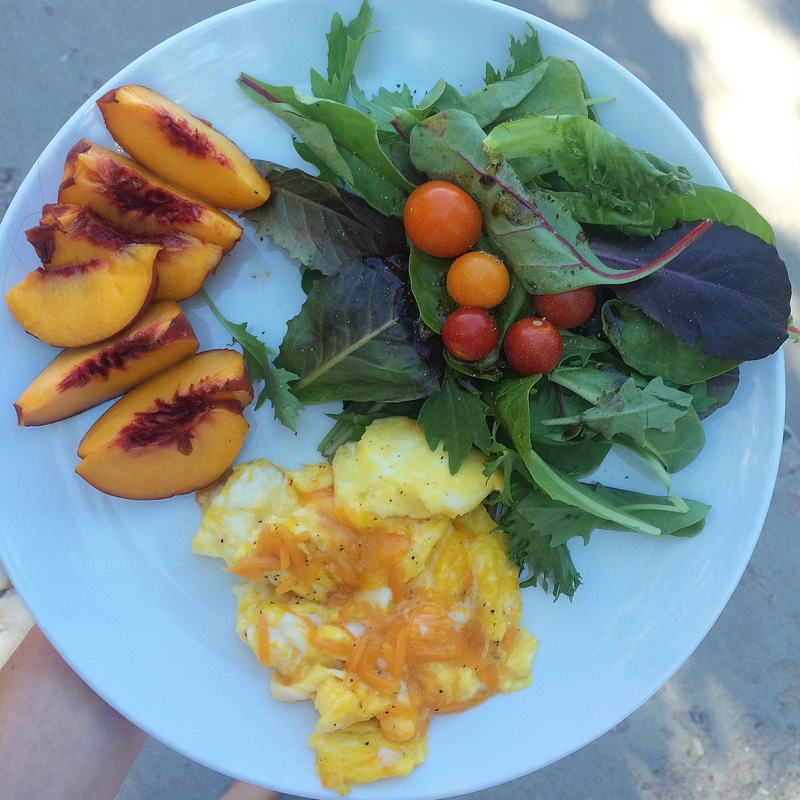 I plopped it on the couch for most of the afternoon, only getting up to switch the laundry and make this pretty plate of eggs, salad and one last summer peach. I did eventually get up to hit the grocery store. Here’s the part where I tell you that I now do things like check the score of the Cowboys game immediately before and after getting out of the car. Me hoping they win because it’ll make Joey happy is probably the closest I’ll get to rooting for them. 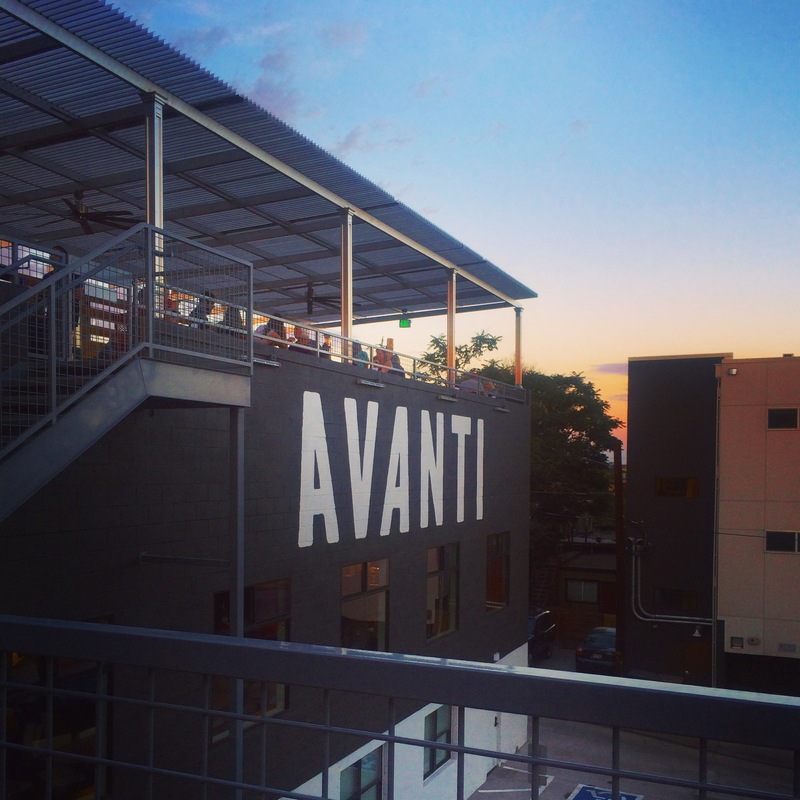 My family met us for an early dinner at Avanti and though that place has some real mixed reviews, we all approved! 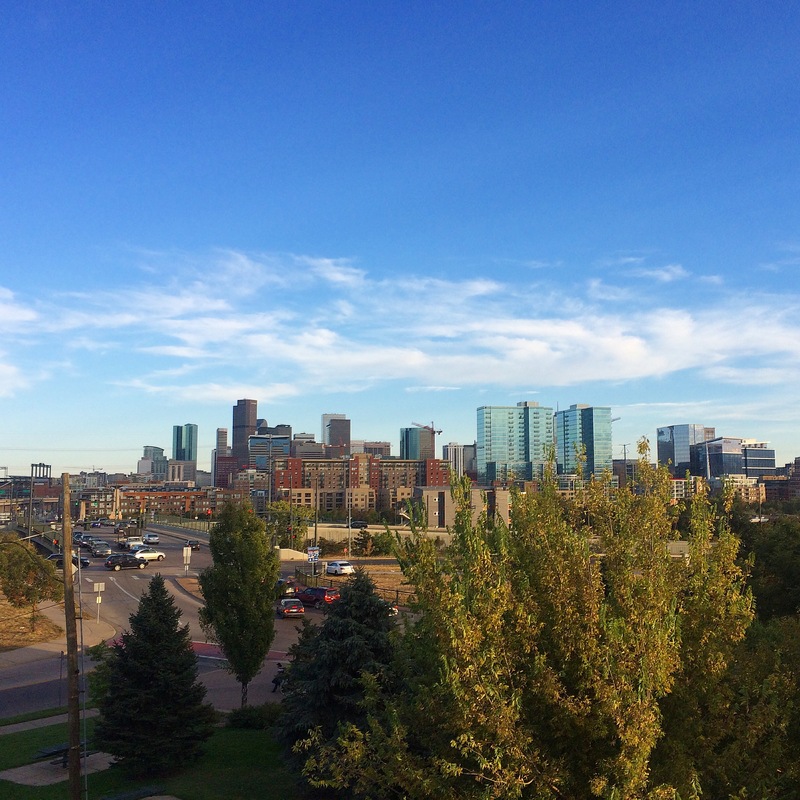 The view from their outdoor patio is the best I’ve seen in Denver and considering it was nice enough to be out jacketless last night, there wasn’t much more we could ask for than a good patio to watch the sunset from. 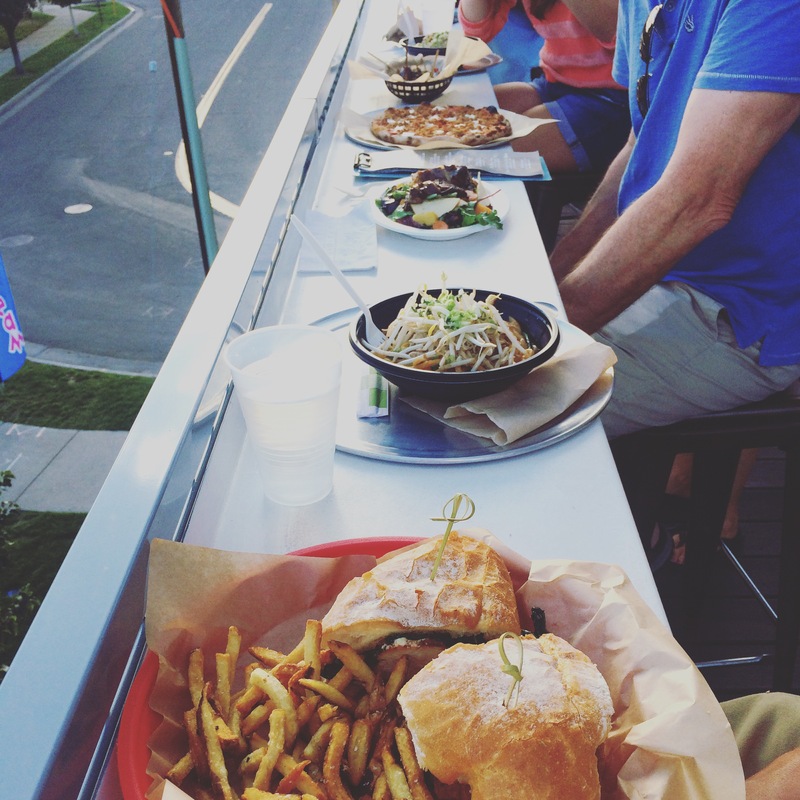 Oh, except for good food to go with the view! This place is like a hipster food court, with two bars and seven dining concepts to choose from. Out of the five of us, we tried four different places and I think the consensus was positive. I got a spicy Udon noodle bowl and kept flinging the sauce onto myself. I think my chopstick and noodle eating game could use some work. Next time I’m totally gonna get a pizza! I’m just happy to still be enjoying patio weather in October!